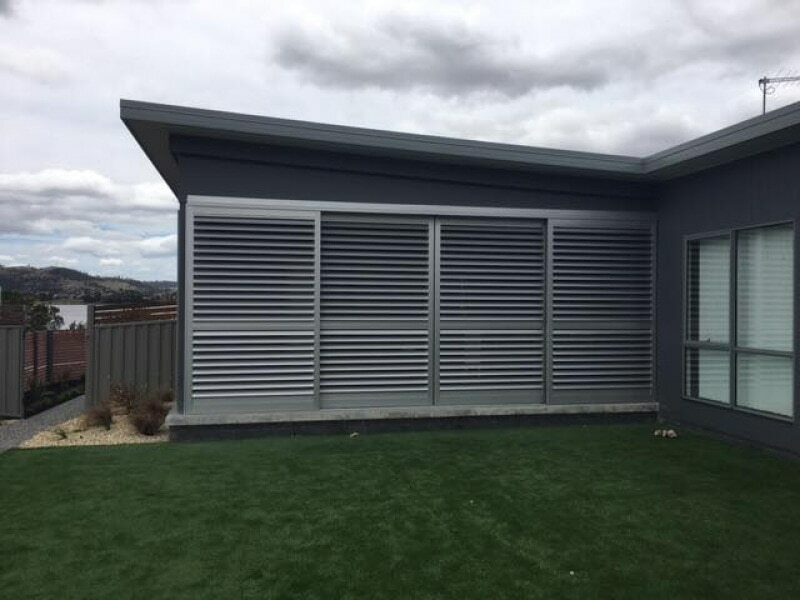 Hammer Aluminium are your exclusive LouvreTec Tasmania dealers for Tasmania. 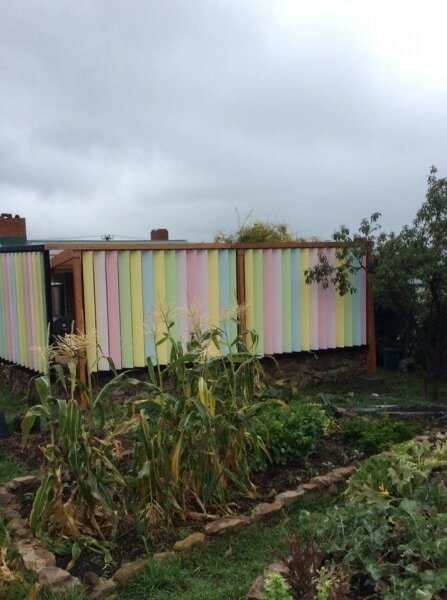 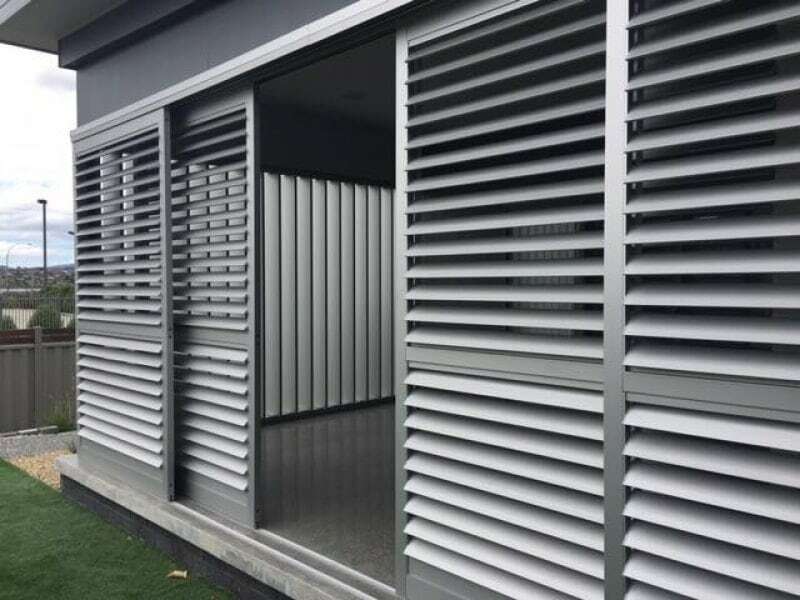 We’ve had great projects recently where we have installed LouvreTec shutters to help with privacy, heat gain, and to deal with the inclement weather. 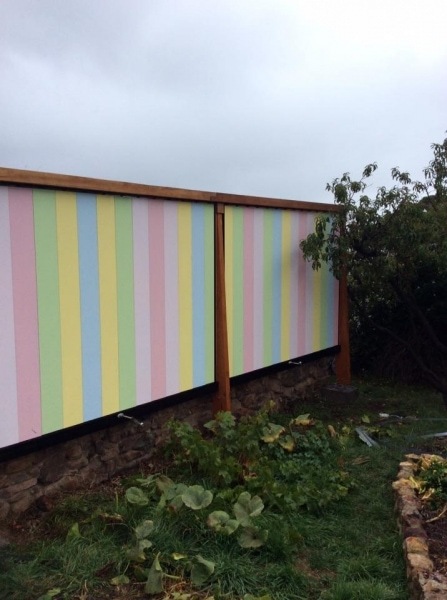 LouvreTec products transform your outdoor entertaining area into a space that will be used all year round regardless of the weather conditions. 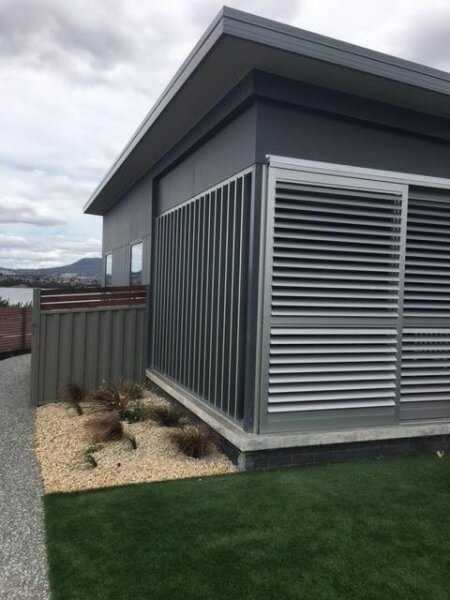 Available in a range of colours and sizes you’ll be amazed at just what LouvreTec shutters can do for your outdoor space! 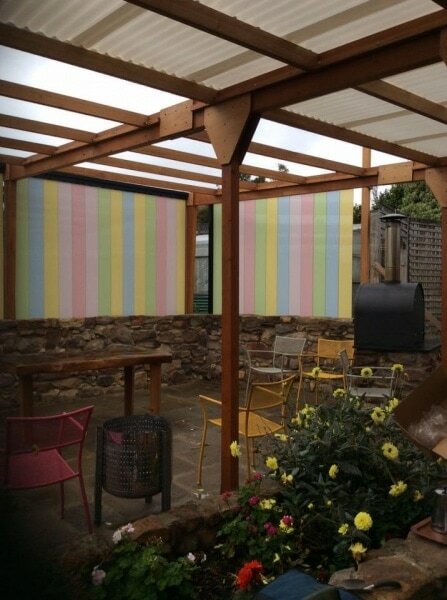 Contact Hammer Aluminium to see what we can do for your entertaining area.